BTC offers workshops throughout the year based on the availability of specialty instructors and guest artists. 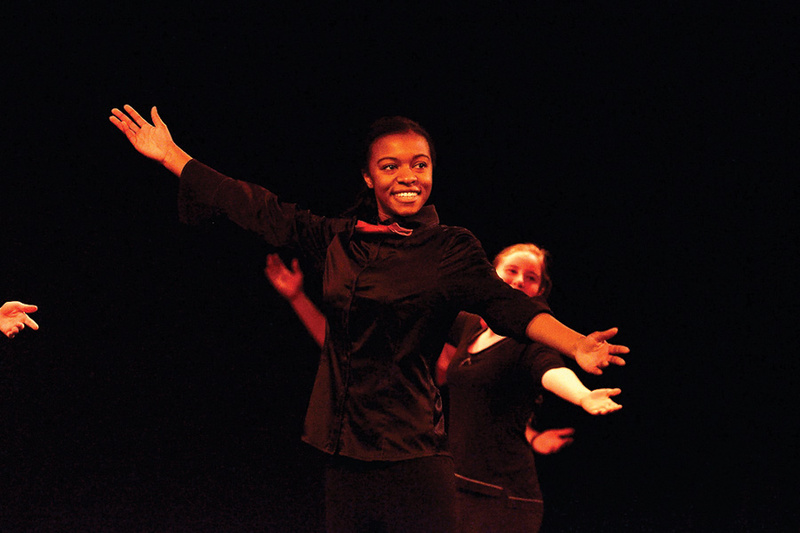 Prior workshops include: Winter Intensive, Imagination Workshops, Musical Theatre Workshops, and Audition Workshops with leading directors from around the country. These workshops often occur during school breaks & over the summer. Some ideas for future workshops include: Puppetry, Juggling, Clowning, Mime, Magic, Technical Theatre, Stage Management and Directing. Please let us know if you are interested in any of these workshops or if you have ideas for additional workshops!